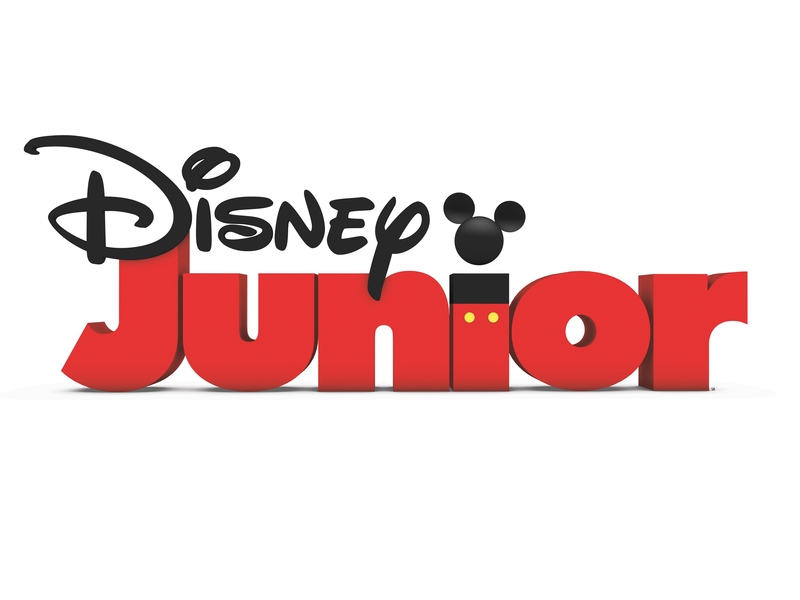 Tapping into nighttime TV habits of parents and kids, 24-hour channel Disney Junior is set to launch Disney Junior Night Light, a new nightly short-form programming block beginning September 4 (9:00 p.m. to 4:00 a.m., ET/PT). 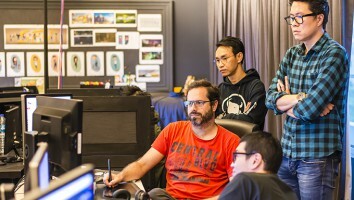 Disney Interactive Family is on board to produce the interstitial content and Babble, Disney’s parenting blog platform, is sponsoring the block. The new programming will also be featured online on Babble’s YouTube channel and at DisneyJunior.com/Nightlight. 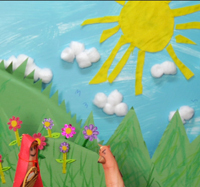 New short-form series for the block include DJ Tales, featuring costumed finger puppets performing kids’ versions of classic fairytales, the Disney art-themed Picture This, and the healthy cooking show That’s Fresh hosted by chef Helen Cavallo.